Marc Jacobs Beauty Summer 2014 Collection included colour Bark! 152 (tree bark brown). 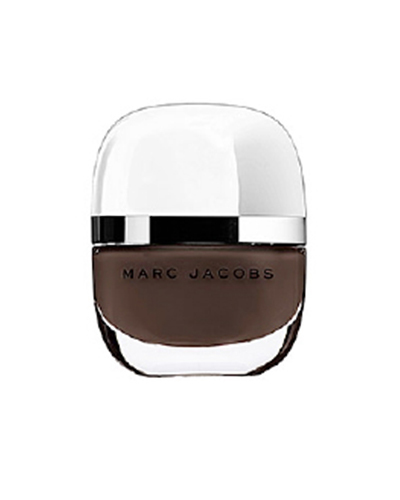 Marc Jacobs caused a bit of a stir debuting a darker shade in summer (rather than Fall/Autumn), though we think this is a shade that can be worn all year round! It’s a dark, matte, muted sort of brown that can be used to make a nail ‘understatement’. It was released with an olive green and navy blue shade, so it has a warm and casual feel — with very little shine or shimmer. Prices from $18USD.